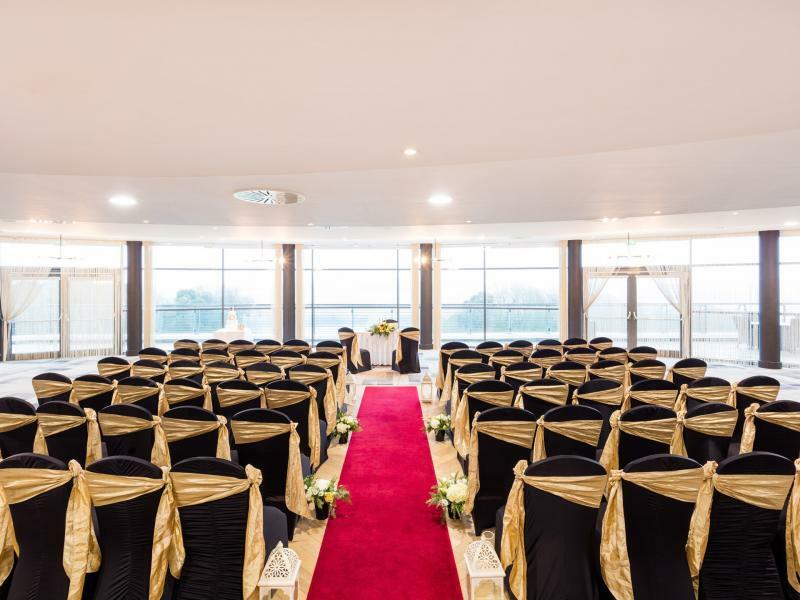 Set amidst 90 acres of mature wooded parkland with panoramic views overlooking Oysterhaven Bay, our luxurious hotel is the premier wedding venue in Cork. Whatever the style of your wedding, the Kinsale Hotel & Spa is the perfect setting, situated just 5km from the heart of Kinsale town. Discover a region renowned for its rugged coastline, beautiful harbour location and breath-taking surrounds. Our winding, enchanting woodland entrance will lead you to our hotel lobby where you and your guests will be greeted by our dedicated wedding team. 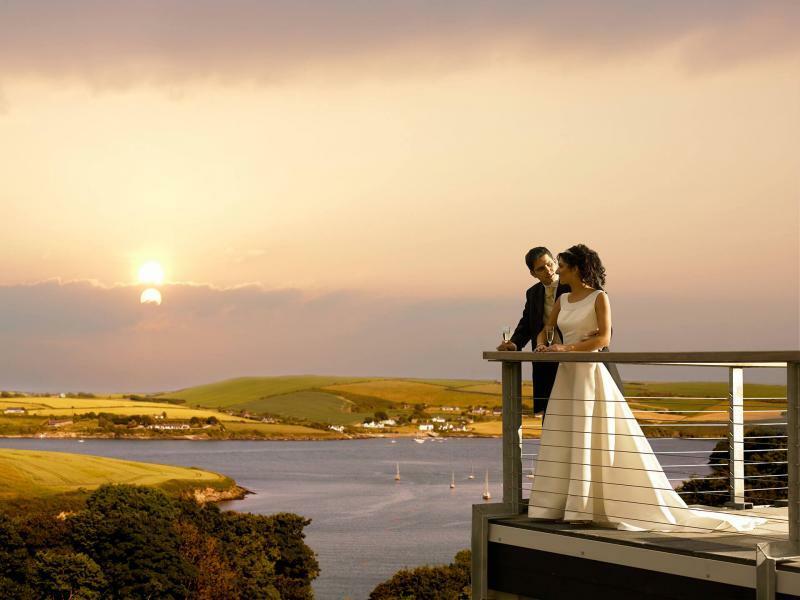 With spectacular private grounds and unspoilt views overlooking Oysterhaven Bay ensuring magical locations ideal for capturing Wedding memories that will be treasured for a lifetime. This wedding hotel in Kinsale specialises in catering for one wedding per day, ensuring that we are committed to providing you with the ideal setting for the most important day in your lives. Our dedicated wedding co-ordinator will tailor make a package suited to your individual taste, offering the ultimate in personal attention, service and exceptional value for your special day in tranquil surrounds. 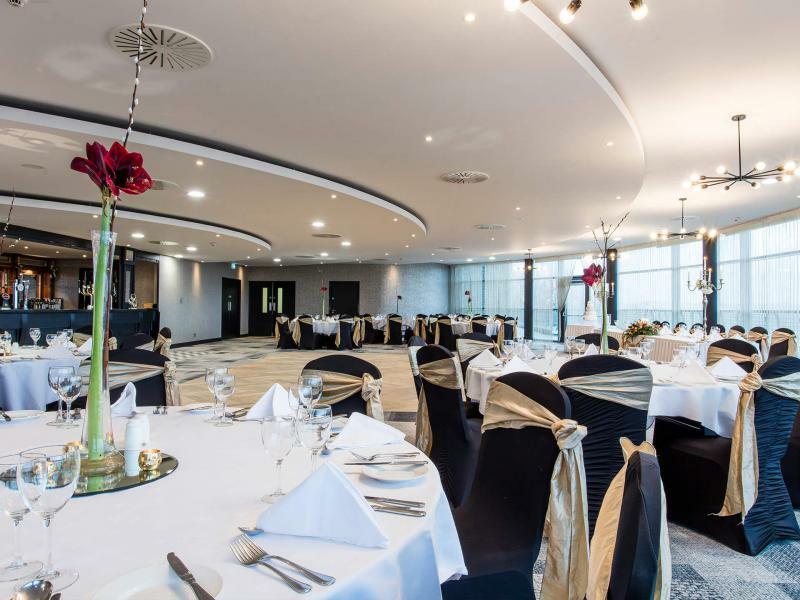 The hotel is also licensed to host civil ceremonies which can be accommodated and tastefully decorated to suit your requirements. Our Head Chef and his culinary team have designed our Wedding Menu Selector packed full of culinary delights. Using only the finest locally sourced seasonal ingredients; each dish is prepared with authenticity, passion and pride. 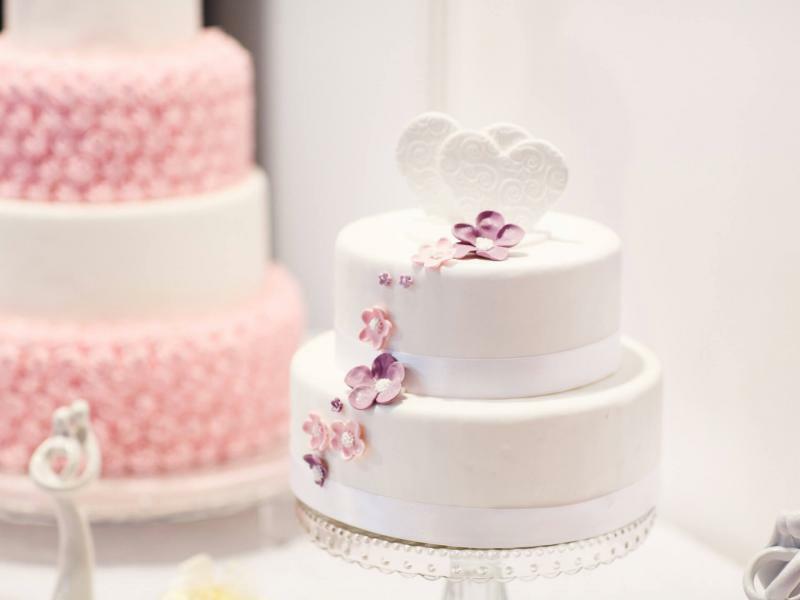 Your Wedding Team and Head Chef will take you through the options to help you choose the perfect menu for your big day.